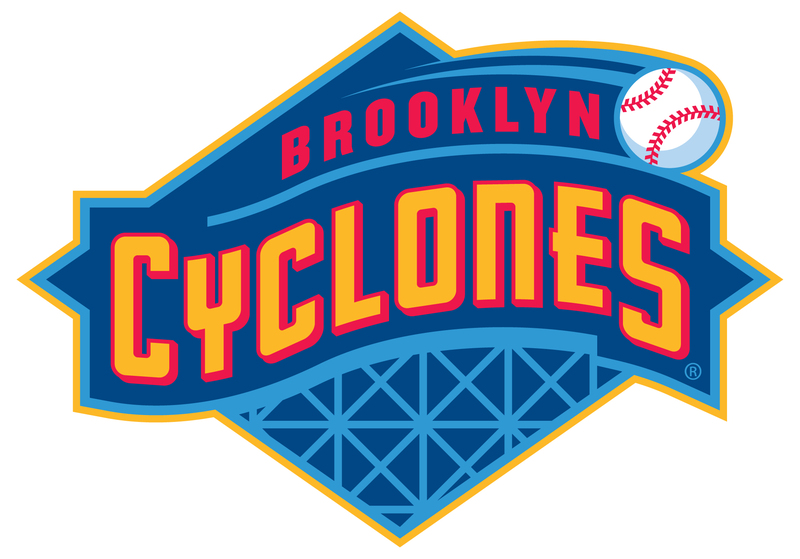 NEW YORK, March 28, 2018 /PRNewswire/ -- The Brooklyn Cyclones began in 2001 as part of the New York Penn League and are affiliates of the New York Mets. Since the team's inception, as the borough's only minor league baseball team, the Cyclones have been one of Brooklyn's most popular attractions – winning championships, helping to strengthen the local community and creating memories. Their passion for giving back to the Brooklyn community and beyond is unparalleled. 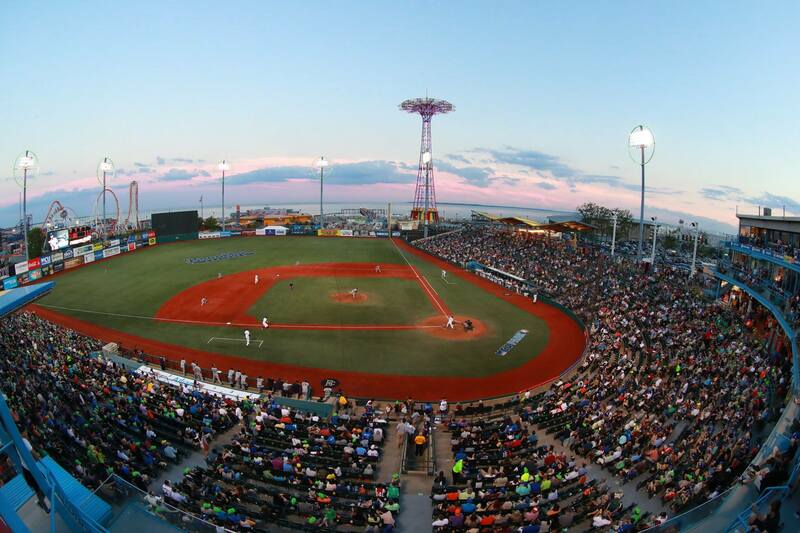 Kiwi Energy is extremely excited to partner with the Brooklyn Cyclones for the third consecutive year as they take the field in the season opener against the Staten Island Yankees and begin their 17th season on June 15. As part of the continued partnership, Kiwi Energy and Ecogold will offer customers discounts on Brooklyn Cyclone tickets purchased through the Ecogold Loyalty Program. All current and new customers of Kiwi Energy are provided a complimentary membership to the Ecogold Loyalty Program and have a choice of receiving either seven percent in Ecogold Rewards or five percent cash back of their utility charges. "We're proud to align ourselves with the Brooklyn Cyclones and to work with such a reputable organization. Since 2001, they have been important patrons of the borough's diverse neighborhoods and communities. Their efforts in creating, implementing and maintaining a multitude of programs designed to raise awareness, raise funds and boost community morale are extremely impressive." – Richard Booth, president of retail operations - Kiwi Energy. Kiwi Energy is a New York-based energy retailer dedicated to providing environmentally conscious solutions for electricity and gas supply. Their focus on environmentally conscious products is backed by friendly and efficient customer service. As a company, they pride themselves on their transparency and ability to answer questions about the energy industry or their sustainable products. To learn more about the partnership, Kiwi Energy or the Ecogold Loyalty program, please visit www.kiwienergy.us or call toll-free at 1-877-208-7636.